The I-league winner will play the AFC Champions League, making it the top tier of Indian football. 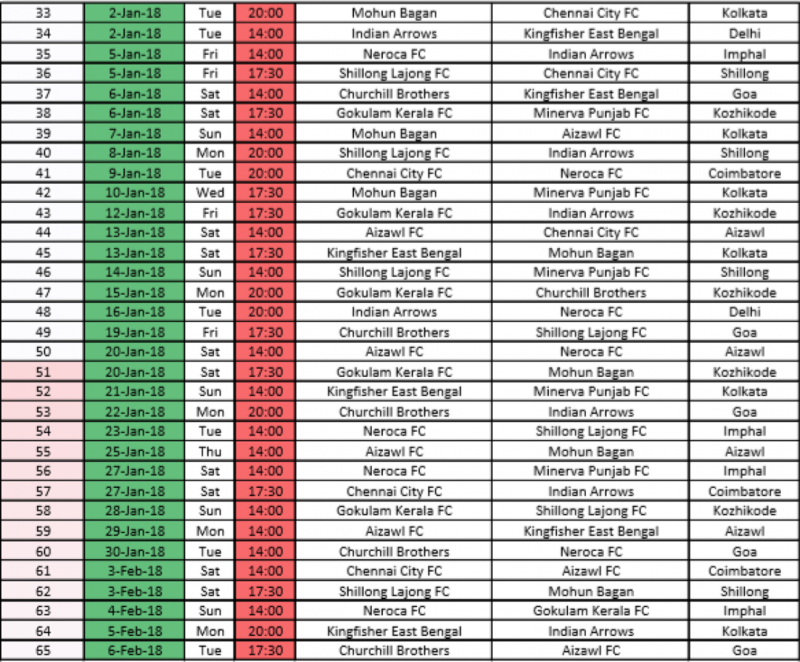 The I-league schedule for 2017-18 has been announced. India’s tier-one football league is set to begin on the 25th of November, later this month. Coming 11 days before the commencement, it shows the unfair treatment bestowed upon the league by the AIFF, or you can also read in between the lines to understand how the league is going to be run. Earlier, it was reported that I-league clubs had complained about no kick-offs under floodlights in the draft fixture, and that has been granted on Mondays and Tuesdays, with no clashes with the Indian Super League. The I-league club officials were also fuming over no games on Sundays, and that too has been addressed with a 2:00 PM kickoff. 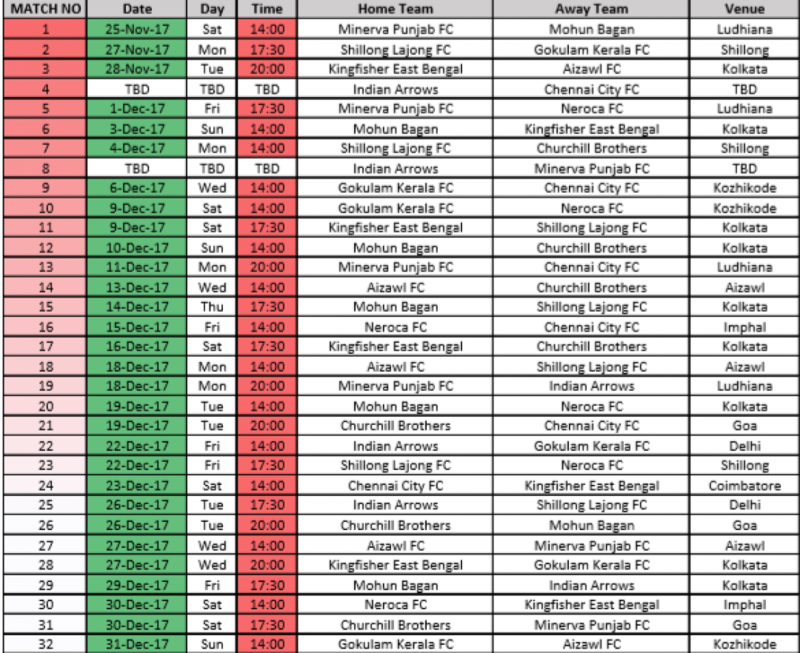 Khel Now is not completely sure how good the afternoon kick-offs will work in the summers when they arrive, but at least there’s something for the I-league fans on Sundays to look forward to. In another news, Indian Arrows will use both the Ambedkar and Jawaharlal Nehru Stadium as their home grounds and will be based out of Delhi. 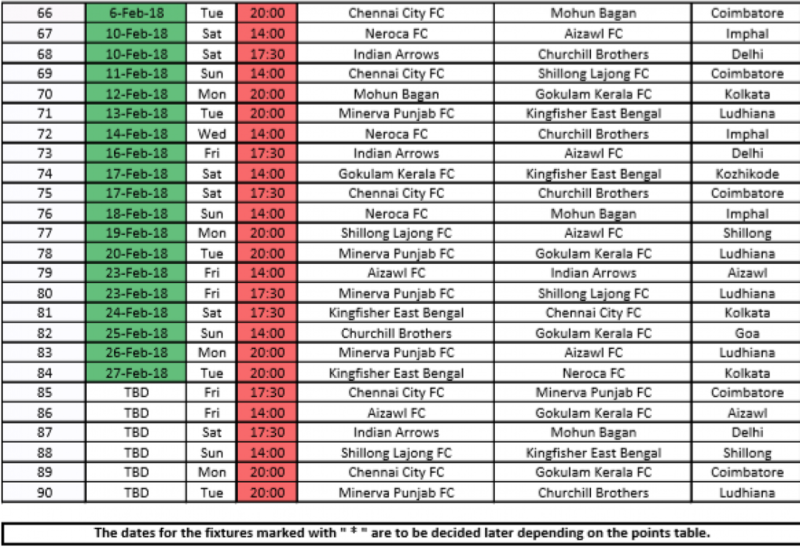 The I-league schedule is attached here. 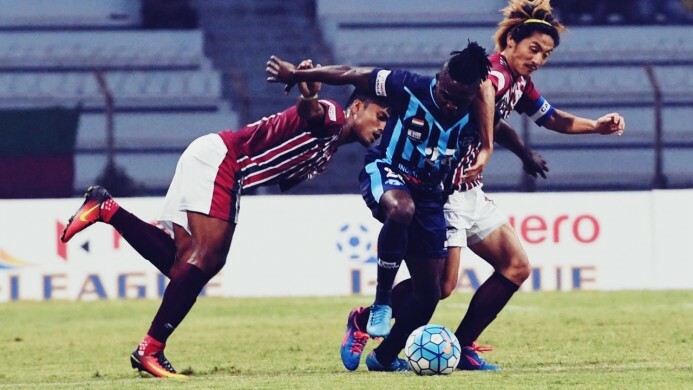 Neroca FC, Gokulam FC and Indian Arrows are the teams that will replace Mumbai FC, Bengaluru FC and DSK Shivajians, that'll bring an end to the I-league flavor from the West coast. Chennai City FC have shifted to Coimbatore and will play their games from a new facility. For Kozhikode and Coimbatore, 2 PM kick-offs under the burning sun isn't the best idea. The fixtures (attached below) are deemed to change over the course of the season. The I-league administrators are set to meet on 15th of November, Wednesday, in Delhi with all the club officials to discuss the steps to be taken ahead. Khel Now had previously reported that the marketing and travelling budget for each club have been raised to 50 lakh for every away game, a hike of 5 lakhs. In a similar meeting earlier this year, these decisions were made. 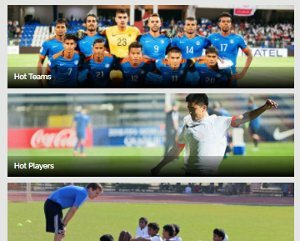 Can India sustain her football momentum? Another notable change is the increase in the number of foreigners in each side, with the number being raised from four to six this season. Khel Now understands that in no way, this move can help Indian football on the run, long or short. 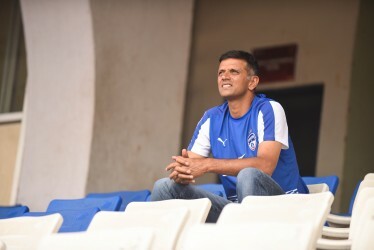 Even if the move is just for a year, it takes out at least 20 Indian players out of the profession to ply their trade at the highest tier of Indian football, plugging in 2 foreigners in each club (ideal situation). 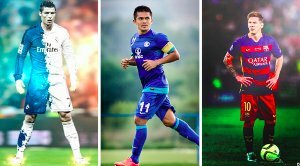 “The AIFF Executive Committee has taken the final decision with regards to the number of foreign players in the upcoming Hero I-League 2017-18. The clubs will be allowed to register 6 (six) foreign players out of which at least 2 (two) players have to be from an AFC member Association.